Considered as one of the best cardiac surgeons in the world. Performed over 16,000 cardiac surgeries. Under his leadership in a short span of less than one year of its inception, Asian Heart Institute had the distinction of being the highest volume cardiac surgical center in Mumbai. Elected a fellow of the Royal college of Physicians, Edinburgh in 1969 at the age of 38 years the youngest Indian ever to be elected. Emeritus Consultant Physician to the Governor of Maharashtra in 1977. Awarded the Padma Bhushan For Contribution to Medicine in 1987. Awarded the Dr.B.C.Roy National award for the year2000 in the category of Eminent Medical Teacher. In charge of the stereotactic and Functional Neurosurgery program at Jaslok Hospital. The only dedicated and compressive Stereotactic and Functional Neurosurgical program in India. Credited with performing many surgeries for the first time in India. Interview by all the leading dailies, magazines and TV networks for his work. Ranked amongst the top five medical specialist of Mumbai. 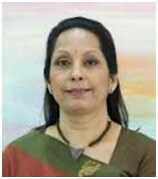 Professor and head Department of Dermatology, MGM Medical & Hospital, Navi Mumbai India. President of IADVL (Indian Association of Dematologists,Venereologists and Leprologists)2010-2011. Has been working closely with HumsaferTrust:”There has been drop in incident of HIV among the sexual minorities because of the success of targeted interventions over the years. Contributed towards talking the HIV epidemic. Professor & Head, Dept. of ophthalmology, Grant Medical College, Sir J J.Hospital, Mumbai. Operated 249 Small Incision cataract surgeries in Three Days, which is world Record in December 2005. 168 Camps in Rural & tribal area of Maharashtra. 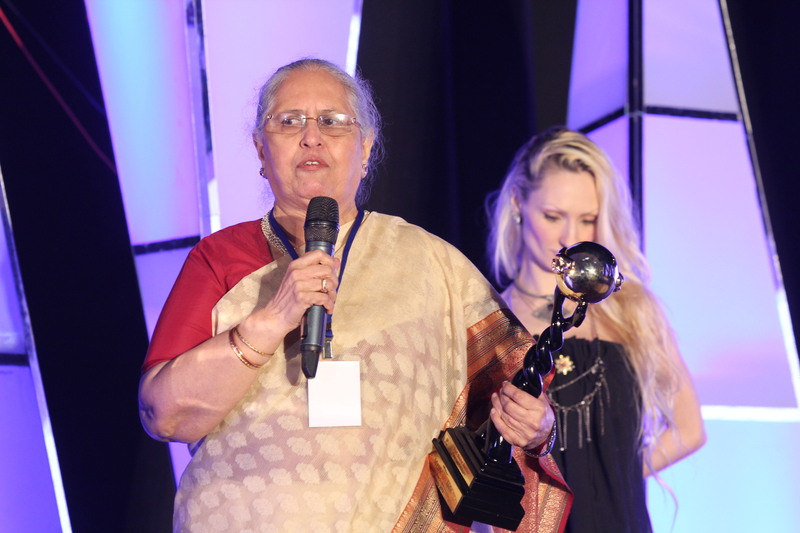 Dr. Ragini Has performed fifty thousand cataract surgeries so far. Ministry of health & Family Welfare, Government of India. Has proposed a definitive treatment of the highly travailing disease, Bronchial Asthma in his new book which will be releasing soon. M.A. (Pub. Admn. ), M.sc. (Org. Chem. ), Ph.D.(Pharma. Sc.). M.D (Ayu) – Co-Guide and Ph.D.(Ayu) – Res. Adviser – 70 – The Work is mainly focused towards laboratory demonstrations of Ayurvedic principles and processes, to provide experimental evidences and better understanding of the same. Tata Memorial Center is a tertiarycare cancer center of excellence in India. Center of Excellence in the field of cancer. Dean Govt. Dental College & Hospital, Mumbai. Prof. & Head Dept of Conservative Dentistry Esthetics & Endodontics. Vishwa Jagruti Mission & Anti-ragging mission in Educational Institutes all over India by Ministry of Human Resource Development. A documentary film stressing upon the simple economical preventive measures that one can take to prevent the most prevalent Dental diseases like Dental caries, periodontal disease, malocclusion and Oral Cancer. Presented more than 50 Scientific Papers. is a growth-oriented content company backed by a young and dynamic team. The promoters bring with them rich editorial, marketing and medical experience. In the few years since its inception, the company has earned the reputation of being one of the best emerging health and wellness content creation firms in the world. Its flagship product, the Complete Well being magazine—available monthly across India in print—is considered an expert source on reliable health and wellbeing advice. MSS had been a pioneer in medical treatment and rehabilitation of leprosy patient in the world. Also started Research Centre recognized by Department Science and Technology, Government of India. Great teacher across India and abroad. M.B.B.S from M.P. Shah medical college , jamnagear, Gujrat in 1967. 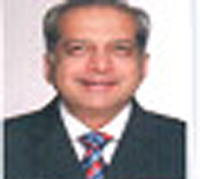 He has also done diploma in industrial medicine in 1997 and is fellow of college of general practitioners. He started his career with a charitable clinic (Shri Vile Parle Seva Samaj) and in 1970, started his own private clinic. He id a life member of Shri Vile Parle medical club, past president of lion club of vile parle airport, life member of genral practitioners association-greater Mumbai, life member of IMA (Indian Member Association-West Suburban branch ), life member of Shri Vile Parle Seva Samaj and life member of vile parle kalevani mandal. Seven hills group has over two decades of experience in the healthcare sector, providing quality healthcare and valuable expertise, supported by a team of compassionate and dedicated medical professionals. Sevenhills, a healthcare landmark, has been a household name to more than 50 million Indians. We offer state of the art in-patient and out-patient facilities, focusing on the comfort and safety of our patients and their loved ones. Sevelhills group currently has two hospitals, located in the cities of Mumbai, maharsashtra and Visakhapatnam, Andhra Pradesh.